Point Adolphus in Southeast Alaska near the Glacier Bay National Park and Preserve, Gustavus, Alaska is one of the best spots in the world to enjoy viewing humpback whales. Departing from Gustavus dock . Leave the crowds behind, see the whales with Wild Alaska Charters. 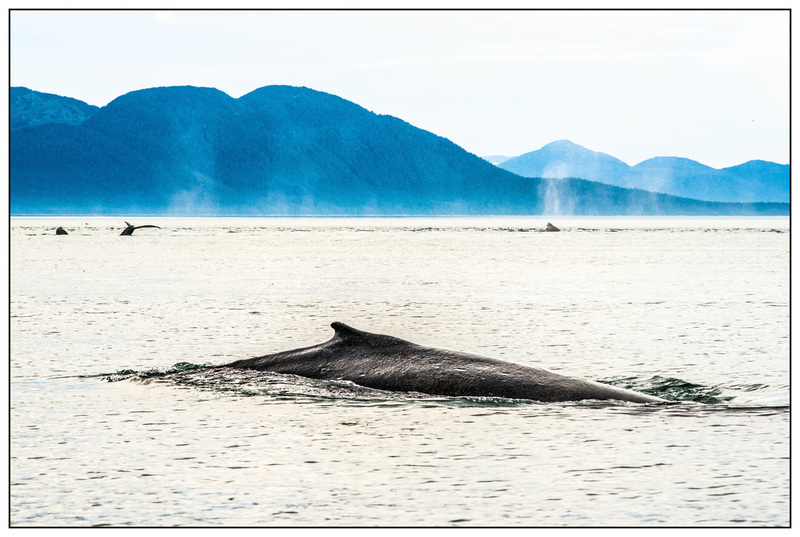 Our local knowledge of Humpbacks and the Glacier Bay Area and sea Life is unmatched. As a result our success is one of the best in industry. ﻿ Amazing place for watching Humpbacks. 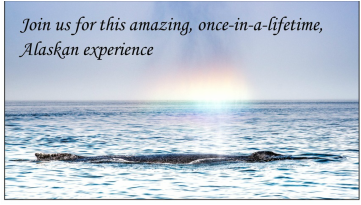 We’ll find unique opportunities to view whales,sea otters, eagles and breath taking sites. A Small Groups for the Best Photography Experience. Your Captain is also naturalists as well as photographer that will provide you with the information that explains what you are seeing, and that gives meaning both to your photographs and to your experience Get excited about the creative photographic process while surrounded by some of the most spectacular scenery to get your artistic juices flowing! Let Wild Alaska's crew guide you through this unbelievable journey of discovery. Never more than six passengers on one trip! Now that what living the crowds behind means! 32 ft.diesel powered for speed, life-raft for your safety and hydrophone for your enjoyment. We strive to deliver the most responsible and memorable encounter with those magnificent creatures. We whale watch with the engine off.